Discover the river of mirrors with Australia’s multi-award-winning tour group. 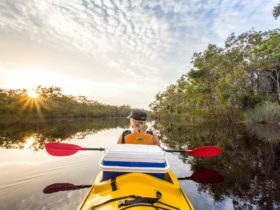 Offering unforgettable half-day and full-day wilderness cruises into one of Australia’s most pristine regions, or for the more adventurous choose their canoeing day tours or overnight camping tours into the Noosa Everglades. Discover one of Australia’s best-kept secrets. 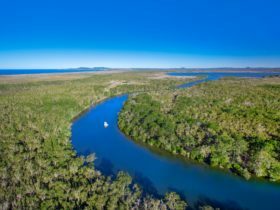 Cruise through the magnificent lakes and wetlands as you navigate your way into the mysterious and tranquil mirrored waters of the Noosa Everglades. Enjoy time out to explore the historic loggers’ camp at Harry’s Hut and celebrate your experience with champagne, tea or coffee on their afternoon cruise or an authentic roast lunch on their full-day tour. Give them a day … they’ll give you memories for life! Upgrade to the popular “canoeing” option which allows you to leave the boat behind and jump into a Canadian-style canoe to weave your way through the magnificent wonders of the Noosa Everglades. Recognised as one of the most spectacular canoeing adventures in Australia, this is a place you must see to believe. Your adventure begins with a four wheel drive transfer through the Cooloola National Park. Arrive at your campsite by the river and be greeted by their camp-coordinator. Grab your lunch prior to hopping back into a four wheel drive to Harry’s Hut before paddling your canoe upstream through ancient landscapes and sub-tropical rainforests. Relax in this amazing wilderness area, go for a swim or for the more adventurous hike to the top of the Cooloola Sand patch, at a height of 221 metres it is the largest coastal sand dune in Australia. Marvel at the amazing views before hiking back down to meet your guide and return to camp. Settle in for a night around the campfire toasting marshmallows and learn how to make authentic Aussie damper. Wake up with the local wildlife after your night at Elanda Point where you can enjoy a hot shower. Enjoy your riverside breakfast and a cuppa. Relax in this amazing wilderness area before waving goodbye to the campsite. Please advise at the time of booking if you want to be picked up in Noosa and end up in Rainbow Beach (or vice versa). Reconfirm your booking by phone 48 hours prior to tour. Your afternoon cruise begins in the beautiful Noosa River and leads you on an intriguing journey of discovery. Cruise across magnificent lakes and wetlands as you navigate your way into the mysterious and tranquil waters of the Noosa Everglades. Enjoy time out to explore then relax under the trees and enjoy a delicious savoury platter. Tea and coffee also available. Weave your way through ancient landscapes and narrow wetlands as you return back to Habitat Noosa by approximately 4.30pm. Discover one of the truly remarkable wilderness areas of the world. Board your purpose-built vessel for a cruise along the the dark, tranquil, mirrored waterways of the Noosa Everglades. Experience a guided boardwalk at Fig Tree Point – your opportunity to explore the wetlands before they navigate their way into the Everglades. 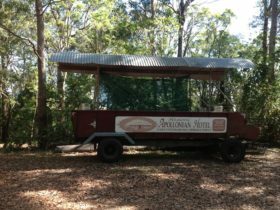 Enjoy a brunch at historic Harry’s Hut – a relic of the early timber cutting days. Explore, take a swim in pristine waters, photograph the abundant wildlife or simply relax in this unique natural environment. Throughout your cruise take the opportunity to observe and photograph the abundance of wildlife in their natural habitat. Over 44 per cent of all Australia‘s bird species reside within this spectacular region.1,365 species of plants have been identified and over 700 native animals co-exist here. Experience one of the truly remarkable wilderness areas of the world. 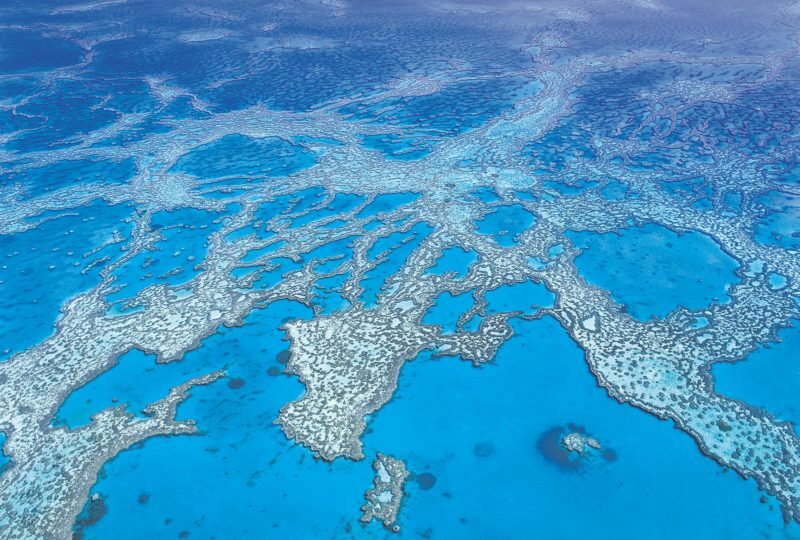 This is a unique region within Australia…… don’t miss it! Your adventure begins with a river cruiseacross magnificent lakes and wetlands of the Noosa River to the start of the Noosa Everglades. Enjoy morning tea at the entrance to the Everglades – Fig Tree Point – then paddle upstream in your canoe through ancient landscapes, mirrored waterways and sub-tropical rainforest to re-join your tour group for brunch in the tranquil surrounds of historic Harry’s Hut. After brunch, experience the magnificent wonders of the Everglades, recognised as one of the most spectacular canoeing adventures in Australia – a place you must see to believe. Then enjoy a leisurely river cruise with your tour group back to Habitat Noosa for a delicious roast lunch.